London is a city that has a lot to offer when it comes to cultural activities and attractions, and this includes the plethora of art galleries that can be found all around the city. For those who are into the arts, this is a great way to enjoy spending time in the city, with access to contemporary artists as well as those from the annals of artistic history. If you are keen to enjoy the arts during your time in London, you will find no shortage of galleries to visit in order to do this. No matter what part of central London you are staying in or exploring, you will never be far away from a gallery packed with artistic displays and exhibitions. The National Gallery: Taking pride of place in Trafalgar Square, this is a gallery that you should definitely pay a visit to. You will find a huge array of art work spanning many centuries and you can take in works by the likes of Van Gogh, Constable, Renoir, and Da Vinci amongst others. You also get to enjoy free admission, making it even more worthwhile. The National Portrait Gallery: If you want to take in works of art relating to famous faces going back centuries, this is the place to come. You can view portraits of kings, queens, historical figures, and national icons when you visit this gallery. In addition, you can browse the photographic collection that is housed here. 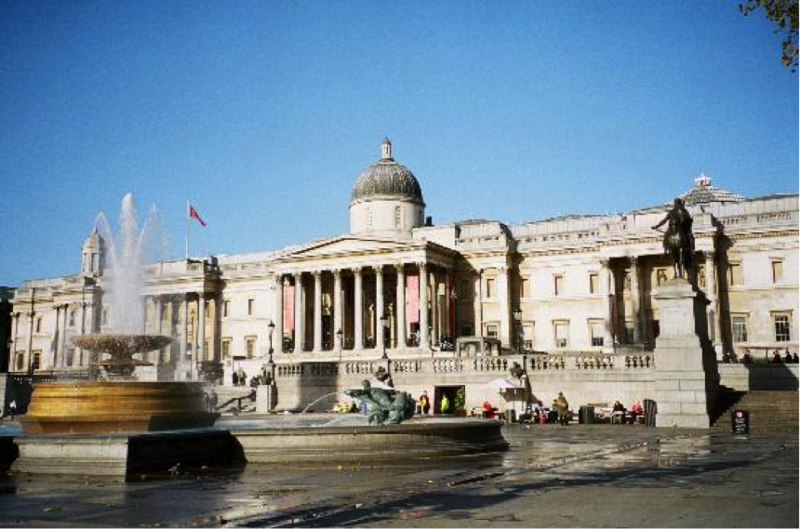 This is another gallery that offers free admission and is also situated in Trafalgar Square. Tate Modern: Housed in what used to be a power station, the Tate Modern can be found on the banks of the River Thames. Here you will find an array of modern and contemporary art work to admire, and you can also look forward to free admission. 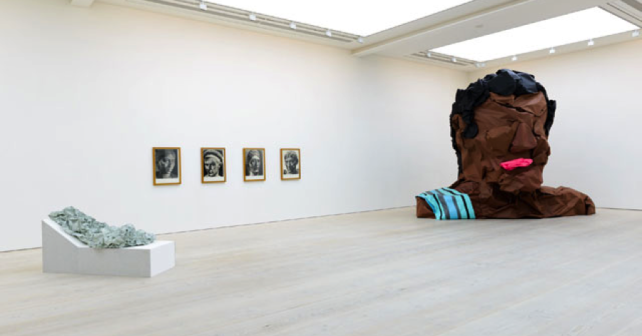 Saatchi Gallery: Located in fashionable Chelsea, the Saatchi Gallery is home to a range of contemporary artwork that will fascinate art lovers. This includes works by little known artists as well as by international artists whose work rarely gets displayed in Britain. 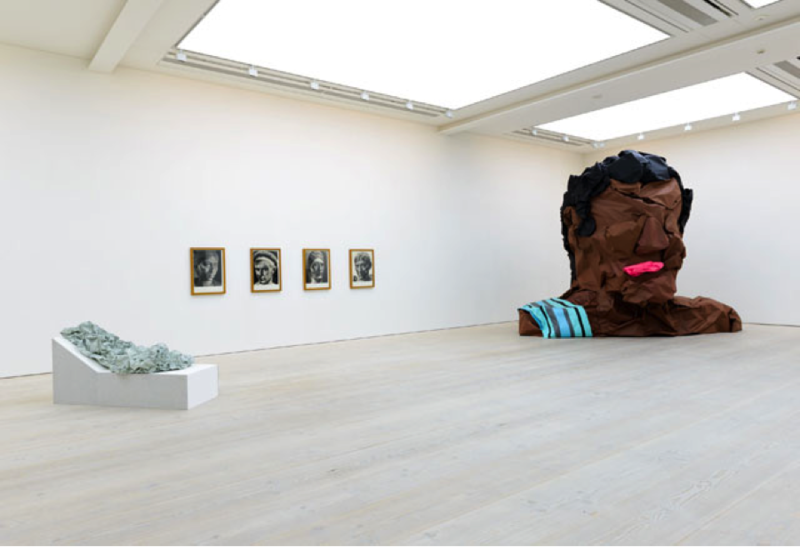 The entire collection has been donated to the nation by Charles Saatchi, the owner, so the gallery will be renamed the Museum of Contemporary Art in the future. Serpentine Gallery: The Serpentine Gallery is located in Hyde Park and is home to a range of modern and contemporary artwork by artists from around the world. This includes the likes of Andy Warhol, so you can look forward to taking in some fascinating exhibitions when you visit. With so many galleries to choose from, London is a place that visiting art lovers will be delighted with.